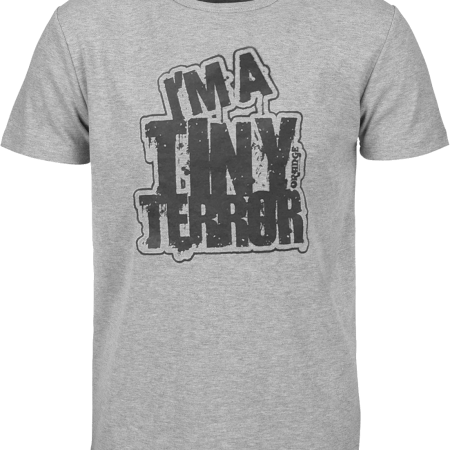 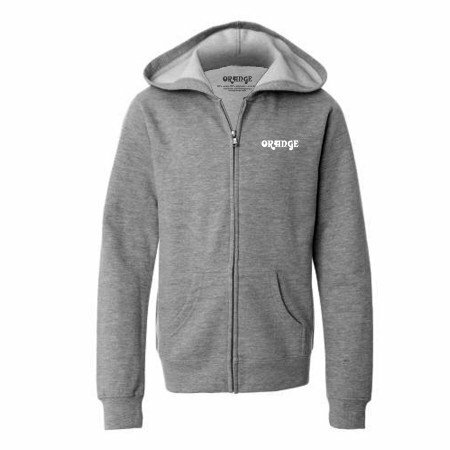 Look cool while keeping warm with our Grey Hoodie. 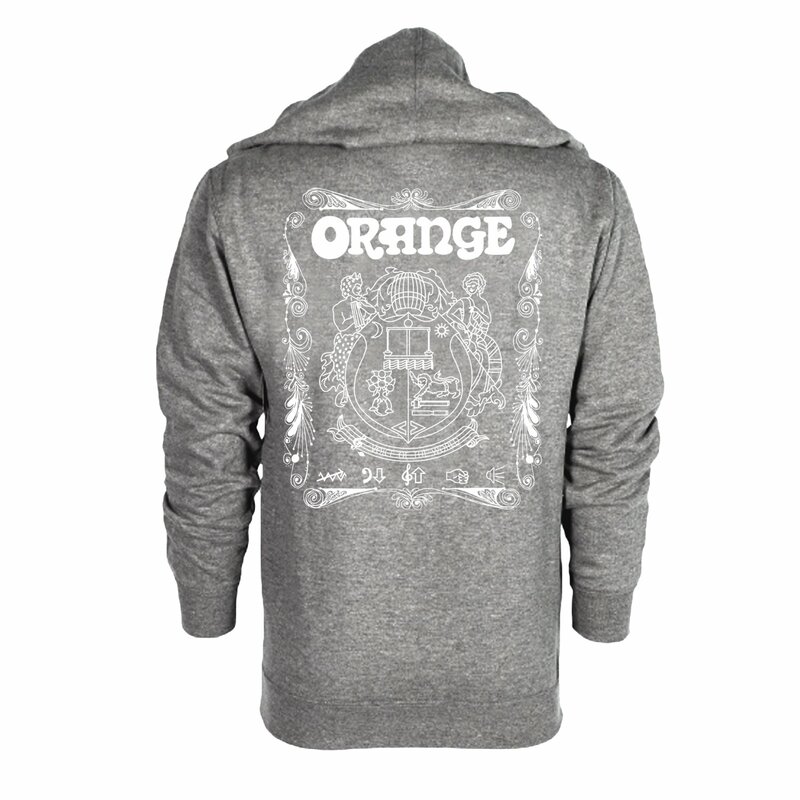 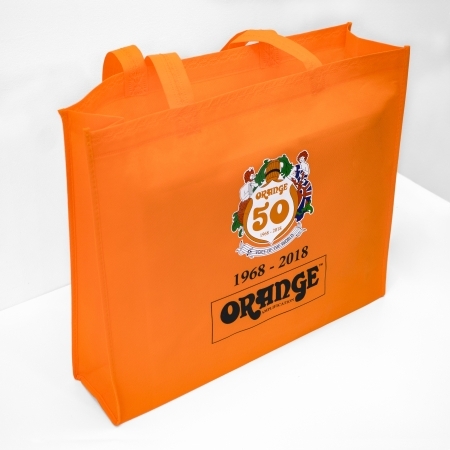 Features the Orange logo on the breast and Orange Crest Backprint. 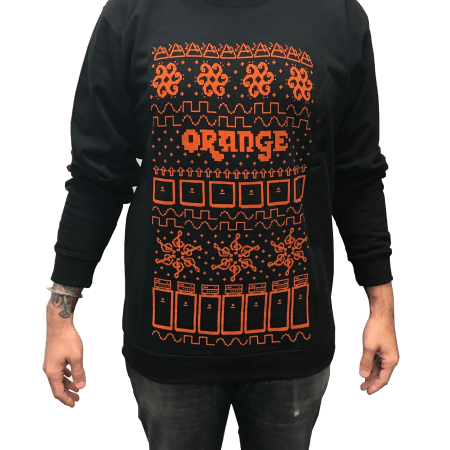 Orange Amps Ugly Holiday Sweatshirt!